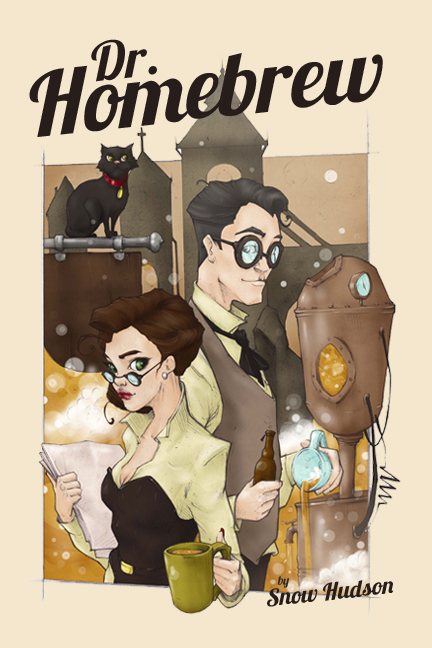 Recently a very bold and awesome author contacted us for a review of their book: Dr. Homebrew. I was naturally intrigued by the awesome artwork, cool site design, and the informative e-mail. Personally I have never heard an author ask me to post a free e-book promo on the site (its not that kind of site) but I figured I'd help a good author if they are as awesome as to believe their characters exist (they said Dr. Homebrew told them to e-mail me that's awesome). So this isn't a review (review comes soon) but so far considering the author's awesomeness, coolio art, and website design I highly encourage you to get the book for FREE next Tuesday and Wednesday. Official YouTube app for WP is back!